Vaseegara - A magical charmer indeed | Decoding the Ilayathalapathy phenomenon! He is always calm and tranquil but he has still managed to attract millions of hearts with a simple smile. 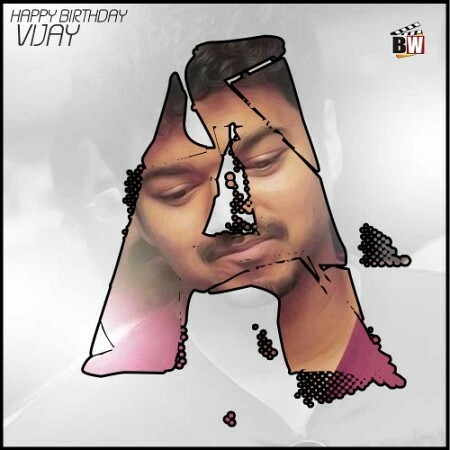 Ilayathalapathy Vijay’s birthday celebrations to start early!!! Two for Vijay, one for Ajith ! Who is next for Vijay after Simran, Kushboo, Meena...? Important updates on the first look and teaser of Puli, today !! Team Puli's gift to Vijay! Hansika counts 2 with 5 special heroes! When are Puli's first look and teaser going to come? This page hosts a weekly slideshow related to Tamil movies. Each slide includes a picture and some description about that picture. All the slides will have a recurring theme. People looking for actress stills, actress images, actor stills, actor images, movie stills, movie images, and other interesting topics, relevant issues in Tamil cinema will find this page useful. Vaseegara - A magical charmer indeed | Decoding the Ilayathalapathy phenomenon!.